This option is perfect for you if you’re a passionate small business owner that needs a professional sacred space online, but you want the ability to grow and add more content in the future yourself. Proofing, launch & 30 min. Training Video - yours to keep! 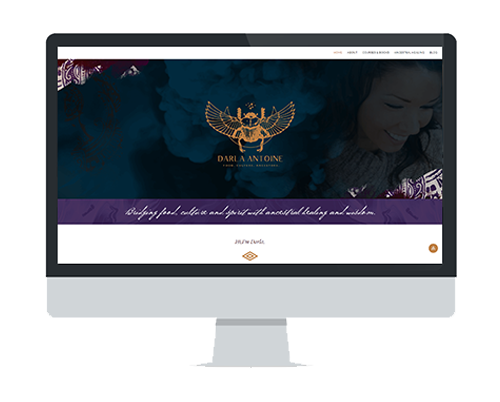 Up your business game with a beautiful, authentic, 100-percent custom website that’s entirely yours from header to footer. Proofing, launch & 45 min. Training Video - yours to keep!